Galway trio Oh Boland – Niall Murphy, Éanna Mac Donnchadha and Simon McDonagh – having been delighting our ears with their raw and unpolished, noisy garage pop for quite sometime now. 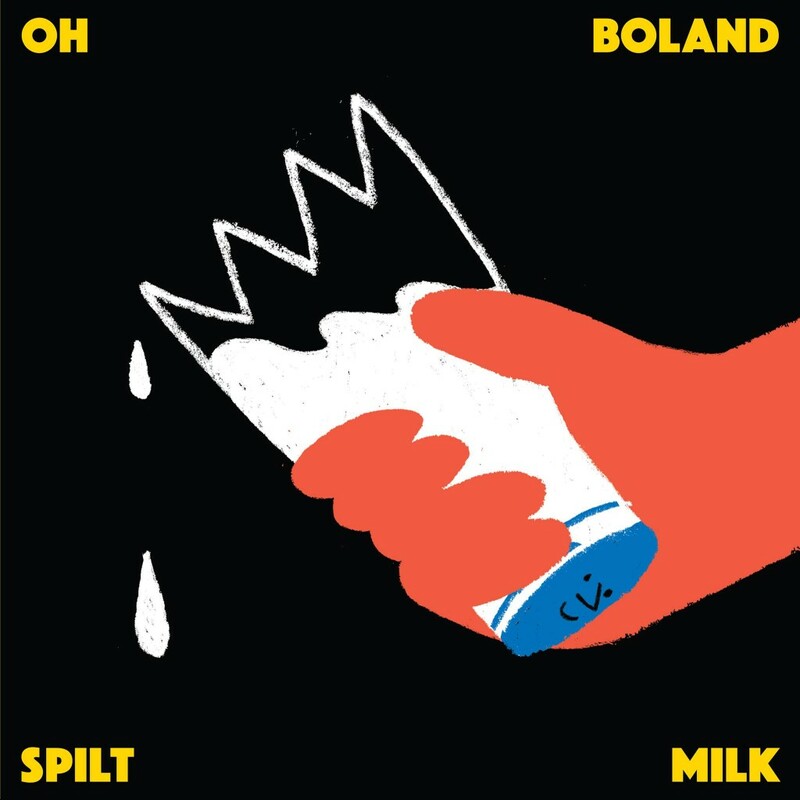 Now is the time to rejoice, Oh Boland have announced their debut LP, Spilt Milk will be released via Californian label Volar Records in October. And as if that were not enough to get us excited, the trio have shared their superb new single ‘Jane Russell’. 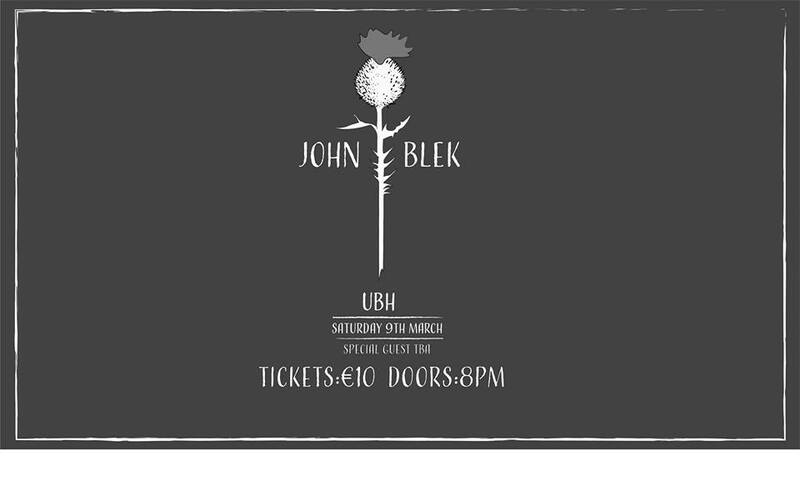 It’s a sub-three-minute masterclass in ragged, raw and unpolished, blast of lo-fi garage-rock. While ‘Jane Russell’ trashes, screeches and rumbustiously rumbles along, it is supremely catchy and mashed with earworm hooks, continuing a trend of magnificence set out from square one. Here in lies the brilliance of their sound, traversing the space between brash and beautifully catchy they create perfection through imperfection. Such is the high esteem in which they are held around these parts, they were hardly in need of an introduction. Needless to say, you should check out ‘Jane Russell’ below and you can pre-order the new record here. Go on, you know it makes sense. 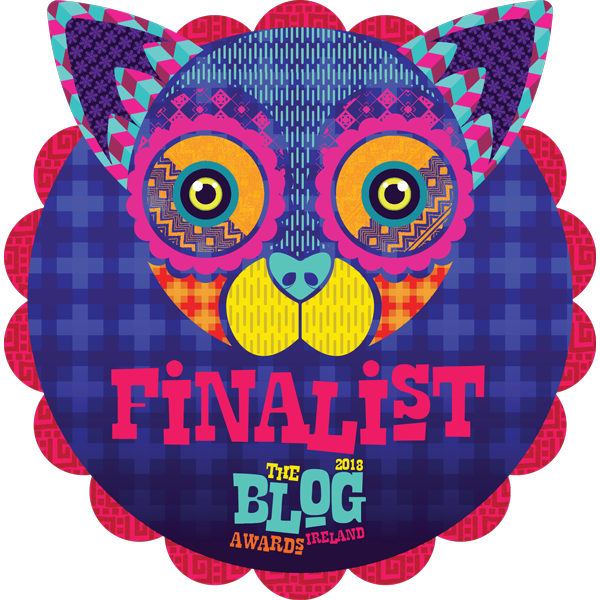 Oh Boland also play Whelan’s Upstairs w/ Hot Cops, on Friday, August 19th – all you need to know here.